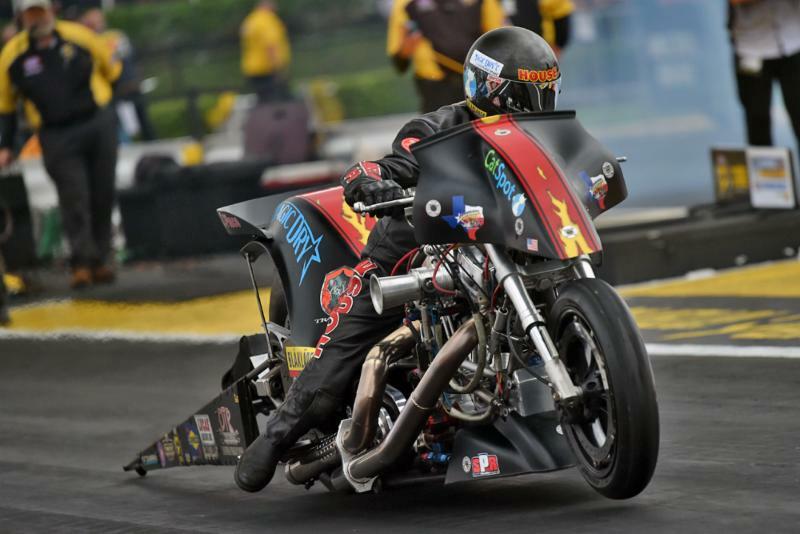 POMONA, Calif. (Nov. 10) — Scott Palmer knows NHRA’s three-month off-season goes by quick as teams prepare for next year. He also knows that break can feel substantially better if his CatSpot Organic Cat Litter Top Fuel dragster team finishes its current campaign on a high note, which is why he’s thrilled about running a career-best pass of 3.726 at 326.95 to close out qualifying for the 54th annual Auto Club NHRA Finals. “We may send Tanner a ‘thank you’ note for the delay because it definitely helped. The air was getting cooler by the minute and the track was near-perfect for our run. I mean, the track has been good all weekend but conditions were optimal just now.